As the fuel prices are rising at a very fast rate, the buyers are running for the most fuel efficient cars in Pakistan. In 2014, oil peaked at around $120 a barrel but soon after the fuel price dropped to as low as $40 owing to American shale gas revolution. In Pakistan, the petrol price was over 110 rupees a litre in 2014 which then immediately dropped to just around 60 rupees. Now the oil prices are soaring again both locally and internationally. The price of petrol in the country has soared to over 92 rupees per litre in just a few months. A high fuel price means you will have to bear high travelling expenditures. But still there is a solution in the form of the most fuel efficient cars in Pakistan. The best fuel efficient cars are not only kind to your pocket but also they are considerably environment friendly. Listed below are the 7 popular cars in Pakistan that offer best mileage and fuel economy. 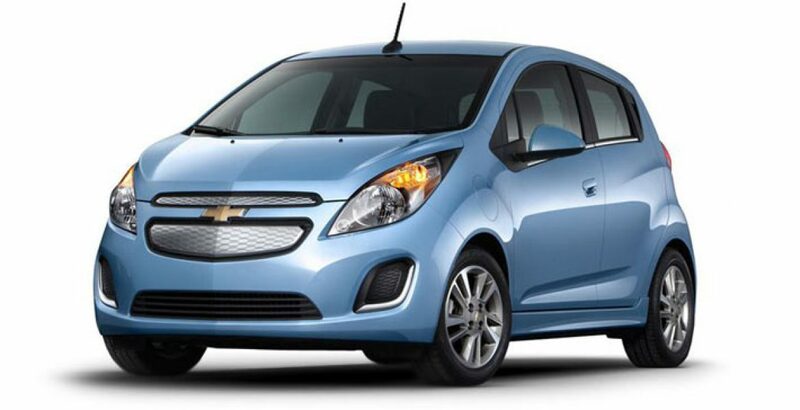 Chevrolet Spark EV, a subcompact city car packed with cool technology for nimble manoeuvring? It must have been the most economical ride on a four-wheeler. Generating around 85 HP of force, the 1.2L engine is capable of running at the speed of 140 kilometres per hour. Being the most fuel efficient car, the Chevrolet Spark EV gives the mileage of over 50 kilometre per litre gasoline equivalent. 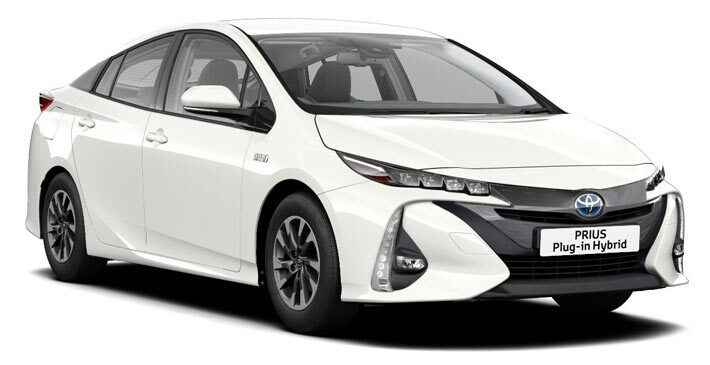 On the Forbes’ list of the “20 Cars With The Best Fuel Economy”, it has been ranked as the second most fuel efficient car in the world after BMW i3 which gives the highest possible mileage of 137 miles per gallon or 58 kilometres per litre gasoline equivalent. The Spark EV gives the mileage of 122 miles per gallon gasoline equivalent which is equivalent to 51.8 kilometres per litre. 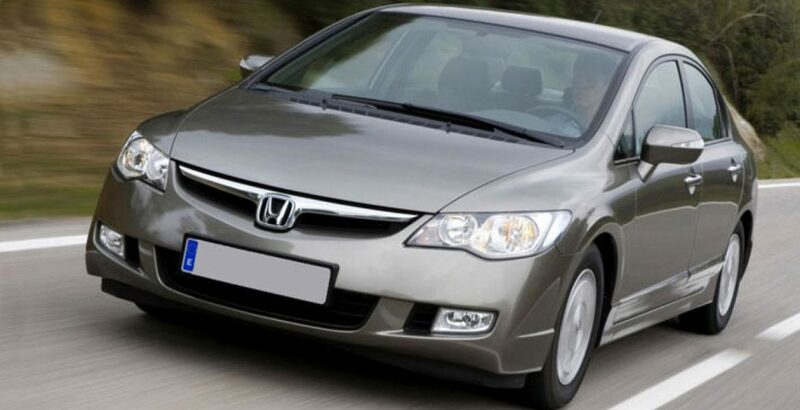 The best mileage, smooth design and a small suitable size are the major reasons for its popularity. On its list of the “20 Cars With The Best Fuel Economy”, Forbes ranks Nissan Leaf as the 5th most fuel efficient car in the world. As other cars on the list between EV and Prius (Volkswagen e-Golf and Fiat 500e) haven’t yet been launched in Pakistan, the Leaf can be considered as the second most fuel efficient car in the country. 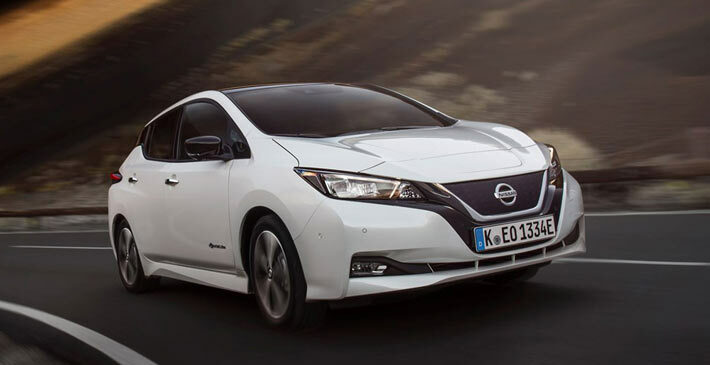 Nicely equipped and rightly priced, the Leaf is fitted with a 107 horsepower equivalent electric motor that is rated to run for an average 135 kilometres on a charge. It gives the mileage of 126/101 e-mpg for city/highway. 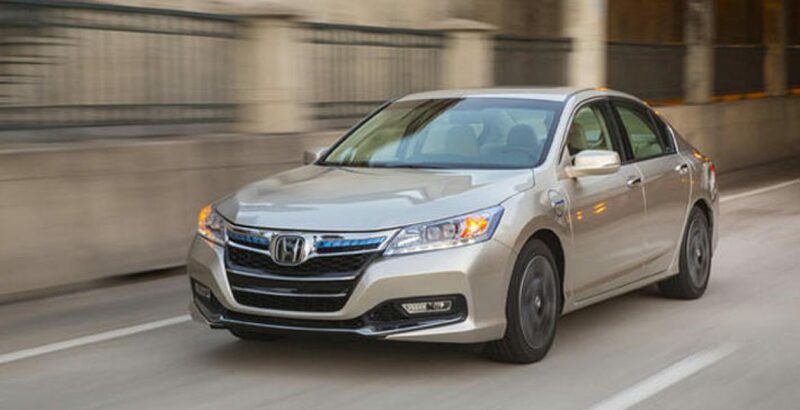 As the third most fuel efficient car in Pakistan, the Honda Accord Plug-In Hybrid offers the mileage of 115 miles per gallon (48.9 kilometres per litre) gasoline equivalent. When running on gasoline, it can cover the distance of nearly 20 kilometres against the consumption of 1 litre of fuel as a combined city/highway mileage. It combines a 55 horsepower electric motor and a 2.0-litre 141 horsepower gasoline engine. Like its Accord counterpart from Honda, the Toyota Prius is a plug-in hybrid vehicle which boasts of 95 e-mpg (40 kilometres per litre gasoline equivalent) as its mileage. To run solely on electric power, you need to recharge it from a wall outlet. On the other hand, its mileage is 50 mpg or 20 kilometres per litre on gasoline. The Mira ES, from the house of Daihatsu, can be ranked as the 5th most fuel efficient car in Pakistan. 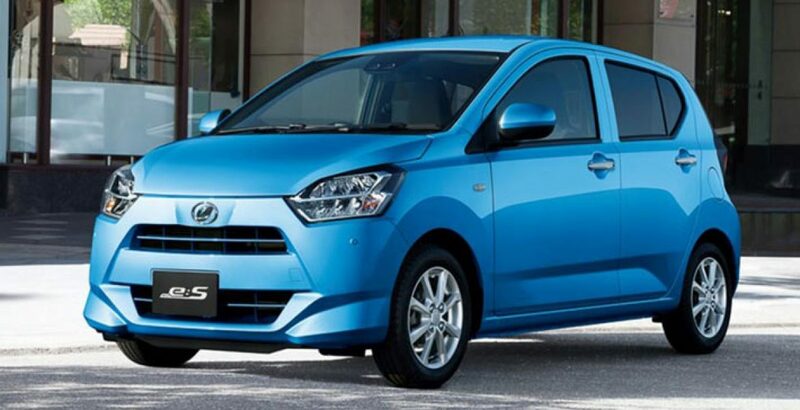 Unlike the 4 most fuel efficient cars in Pakistan, listed above, the Daihatsu Mira ES is neither an electric vehicle nor a plug-in or hybrid car. It runs solely on gasoline to give the mileage of 18 to 20 kilometres per litre. Imported from Japan, the car has been very popular among potential buyers in Pakistan. Running on a 660 cc engine, the Mire is not only so economical but also considerably fuel efficient. So, it is fit for Pakistani middle-class families. One of the most famous four-wheelers in Pakistan, the Honda Civic is a mid-range luxury car brand for individuals as well as families. Users have been complaining about the high fuel consumption of the car. Responding to users’ complaints, the manufacturer has launched the hybrid variant of the vehicle, called the Honda Civic Hybrid, with the increased fuel efficiency. Now the hybrid Civic promises to travel the distance of up to 18 kilometres against the consumption of one litre of gasoline. 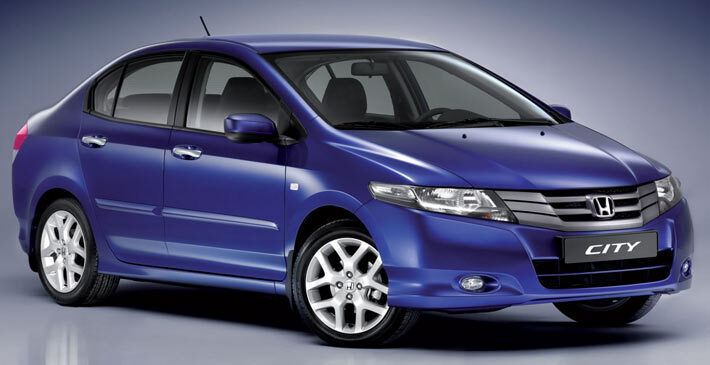 The Honda City is the city friendly version of the Honda’s prestigious car series. Though a bit expensive, it is a family friendly vehicle in the country which offers wonderful fuel economy. Packed with a 1497 cc, 1.5-litre engine, it generates 117 bhp at 6600 revolutions per minute.